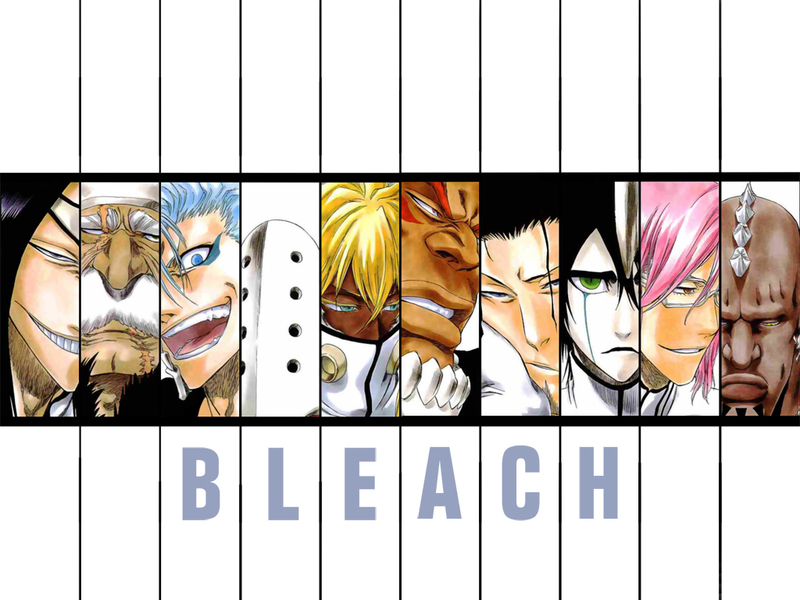 Espada. . HD Wallpaper and background images in the ब्लीच ऐनीमे club tagged: nnoitra barragan harribel szayel appolo yammy starrk zommari ulquiorra grimmjow bleach. This ब्लीच ऐनीमे wallpaper might contain रंगीन काँच, सना हुआ ग्लास विंडो, मोबाइल फोनों के लिए, हास्य पुस्तक, मंगा, कार्टून, एनीमे, कॉमिक बुक, and manga.